Welcome theHindu new year “Vilambi naama savathsara” with delicious carrot coconut burfi with jaggery. 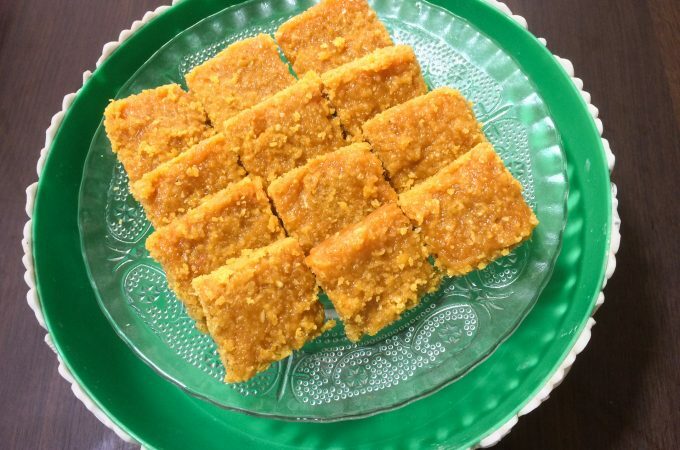 Desiccated or dried coconut and Carrot mitayi or Burfi is very easy to make tasty sweet using jaggery. You can prepare this on festivals like Ganesha, Gowri, Gokulashtami, navarathri as well. 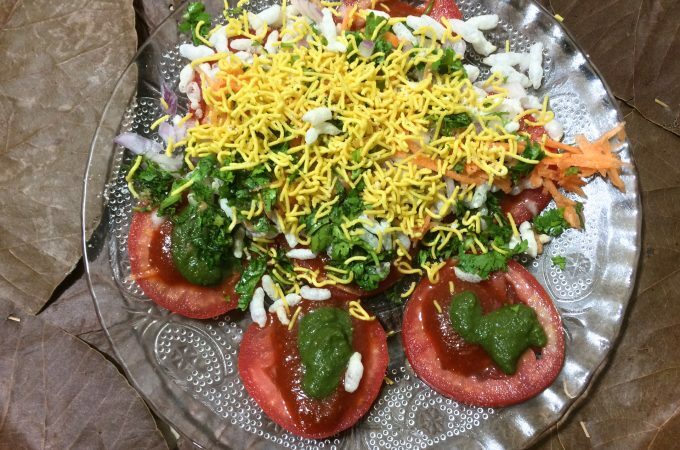 Chaat but healthy. Misnomer? Not at all. 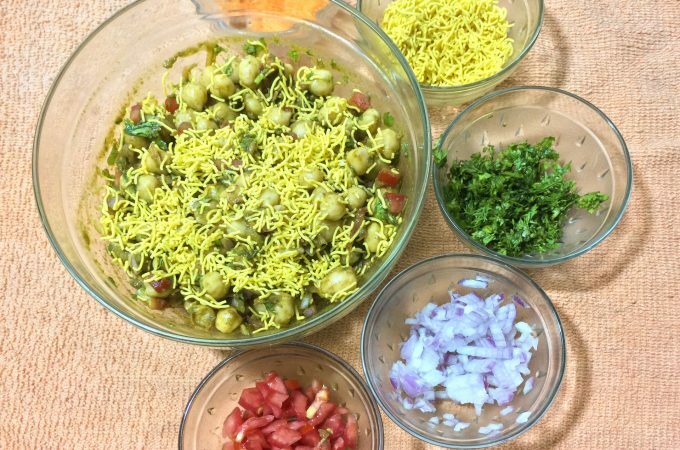 This is a very quick, easy and healthy chaat that can be prepared by anyone in the family :). This is one of the chaat’s where you can get very creative. 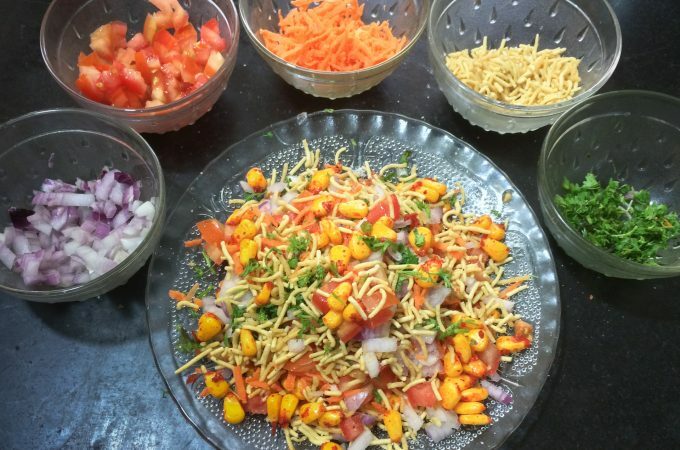 Corn chaat is very handy if you have sweet corn at home and you can whip up a tasty snack on a very short notice. Surely this is kids favorite snack! Here is the recipe to Simple spicy Sweet Corn chat or Masala Corn.